Three out of five people dream of writing a book. Maybe you're one of them. 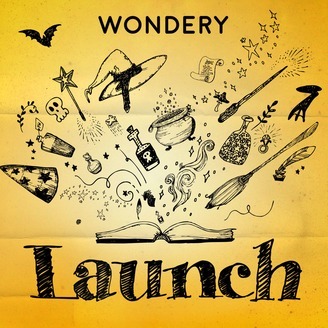 But what does it take to go from dream to launch? Screenwriter John August (Go, Big Fish, Charlie and The Chocolate Factory) sought to find out as he tackled something he’d only ever dreamed of: writing a novel. 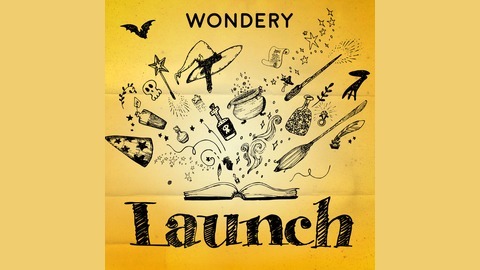 From Wondery, A Network Of Storytellers, this is a show about putting something out into the world. How will it turn out? You’ll know when we do.